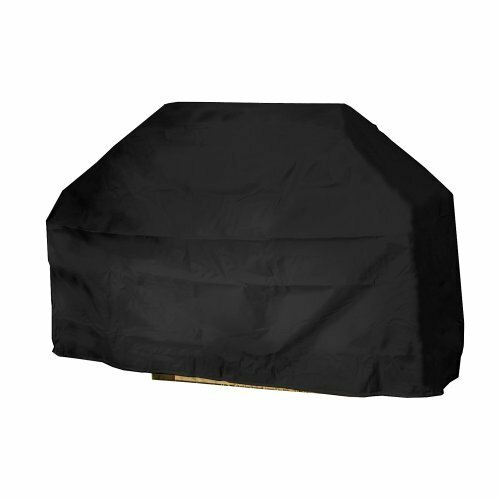 XL Grill Cover 75x20x42" XL Grill Cover 75x20x42"
Mr. Bar-B-Q Backyard Basics Eco-Cover 75" Extra Large Grill Cover is made of Eco-tech material that is 100% PVC free. Dual-function layers for added strength & weather resistance; Specifically coated for enhanced water protection; Material resists extreme temperatures; Protects your property from dirt dust pollen sap & rain; Drawstring closure for a secure fit. Size: 75 in x 20 in x 42 in. This item cannot be shipped to APO/FPO addresses. Please accept our apologies. 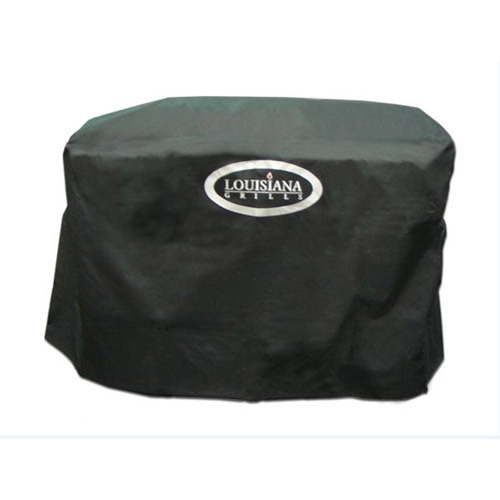 Protect your Louisiana Grill Smoker year round with a cover made specifically for its shape and size. This Louisiana Grills brand cover will keep you enjoying amazing barbecue for years to come. 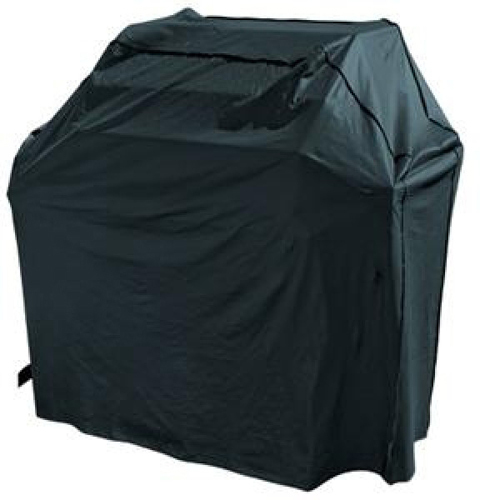 Cover for the LG 1100 series Grill>Protects your Louisiana Grill Smoker>The Louisiana Grills brand cover will keep you enjoying amazing barbecue for years to come This item cannot ship to APO/FPO addresses. Please accept our apologies. 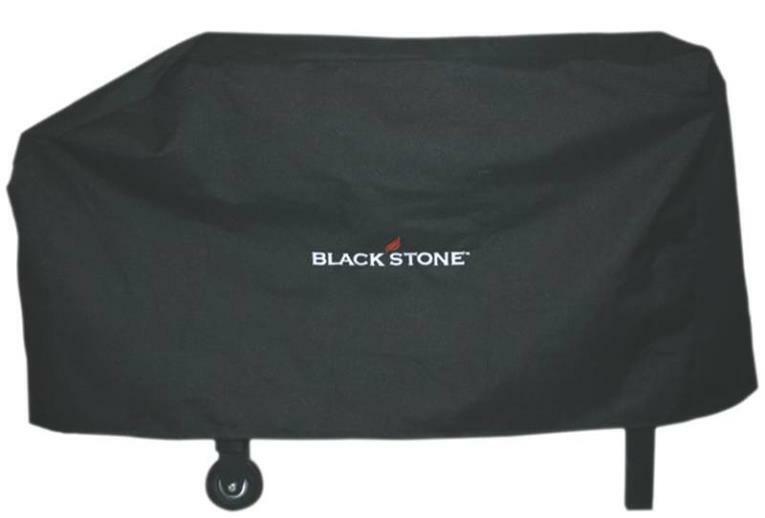 XL Grill Cover 80x18x52" XL Grill Cover 80x18x52"
Mr. Bar-B-Q Deluxe X-Large Gas Grill Cover Fits most oversized gas grills. 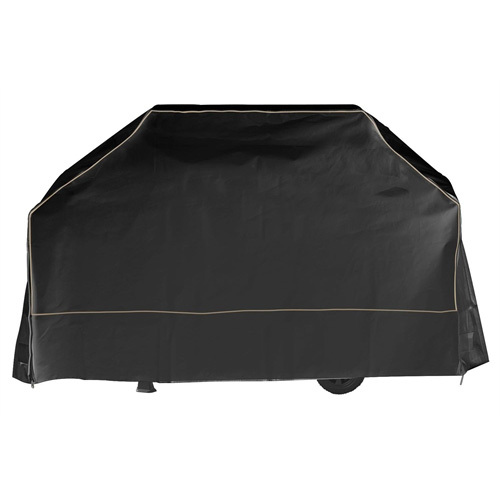 Soft flannel lining protects finish; Velcro closure at bottom for secure fit; Made of improved heavy duty lead-free vinyl; Protects from dirt dust rain pollen & snow; Size: 80" x 18: x 52" (203.2 cm x 45.7 cm x 132 cm). This item cannot be shipped to APO/FPO addresses. Please accept our apologies. 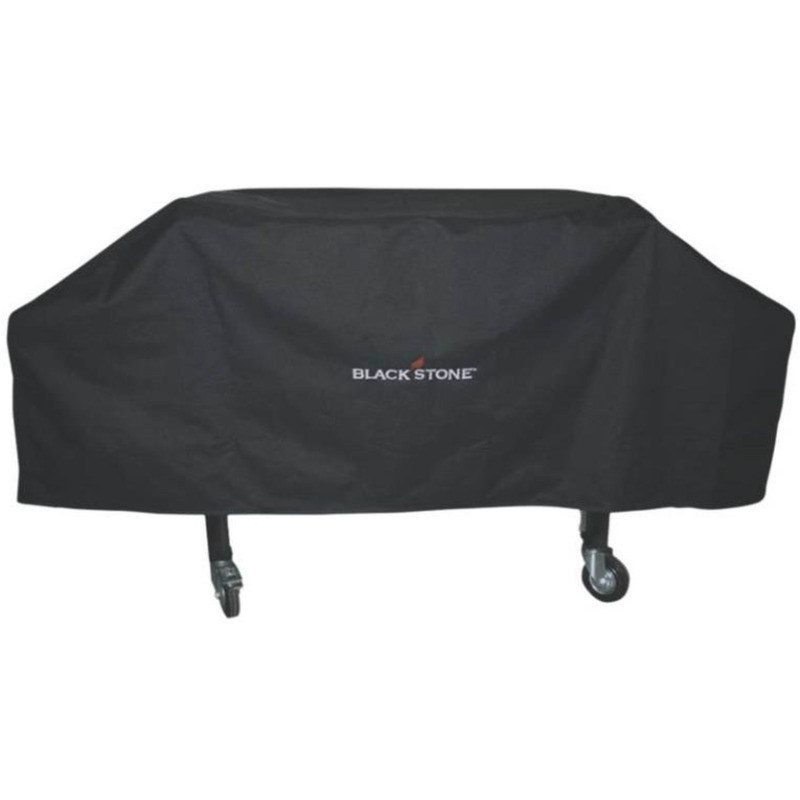 Large Grill Cover 65x20x40" Large Grill Cover 65x20x40"
Mr. Bar-B-Q Backyard Basics Eco-Cover Large Grill Cover is made of Eco-tech material that is 100% PVC free. Dual-function layers for added strength & weather resistance; Specifically coated for enhanced water protection; Material resists extreme temperatures; Protects your property from dirt dust pollen sap & rain; Drawstring closure for a secure fit. Size: 65 in x 20 in x 40 in. This item cannot be shipped to APO/FPO addresses. Please accept our apologies. Medium Grill Cover 59x19x42" Medium Grill Cover 59x19x42"
Mr. Bar-B-Q Platinum Grill Cover is made with heavy duty PVC and a polyester lining for added strength. Measures 59" x 19" x 42". 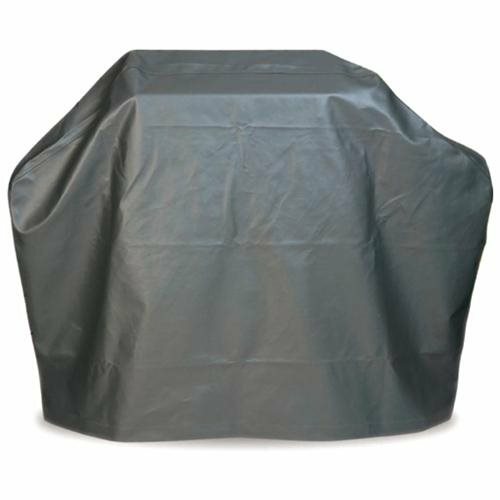 High heat resistant and flame retardant this cover is extra heavy and one of the best ways to protect your grill year round. This item cannot be shipped to APO/FPO addresses. Please accept our apologies. 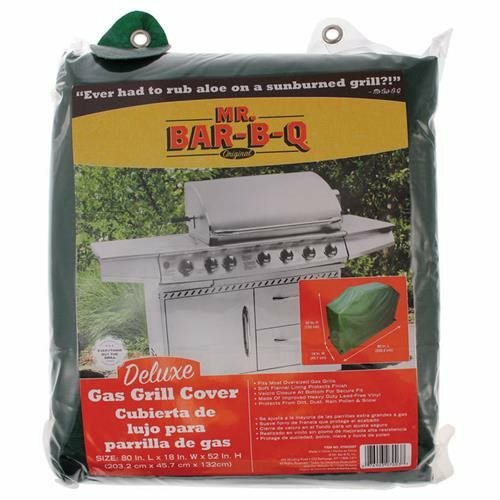 Mr. Bar-B-Q Premium Flannel Lined Medium Grill Cover 59"x19"x42". 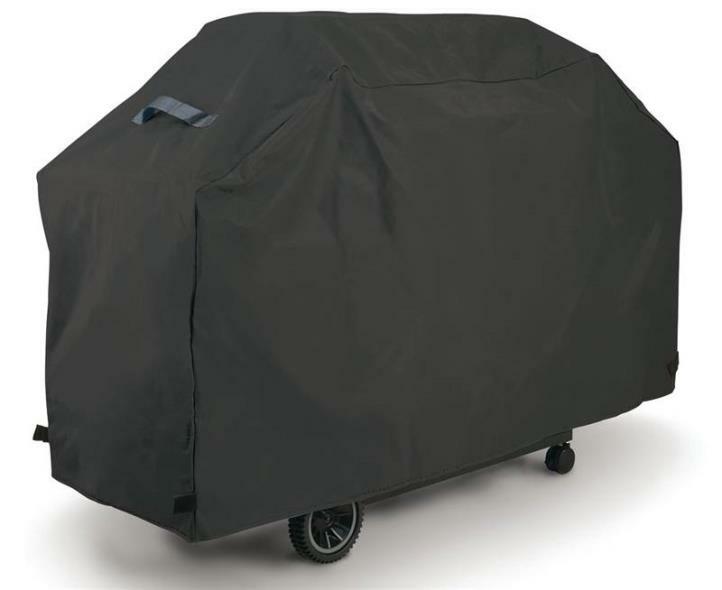 Flannel protects the grills finish while vinyl exterior is weather resistant protecting from rain sun dirt and pollen. This item cannot be shipped to APO/FPO addresses. Please accept our apologies. 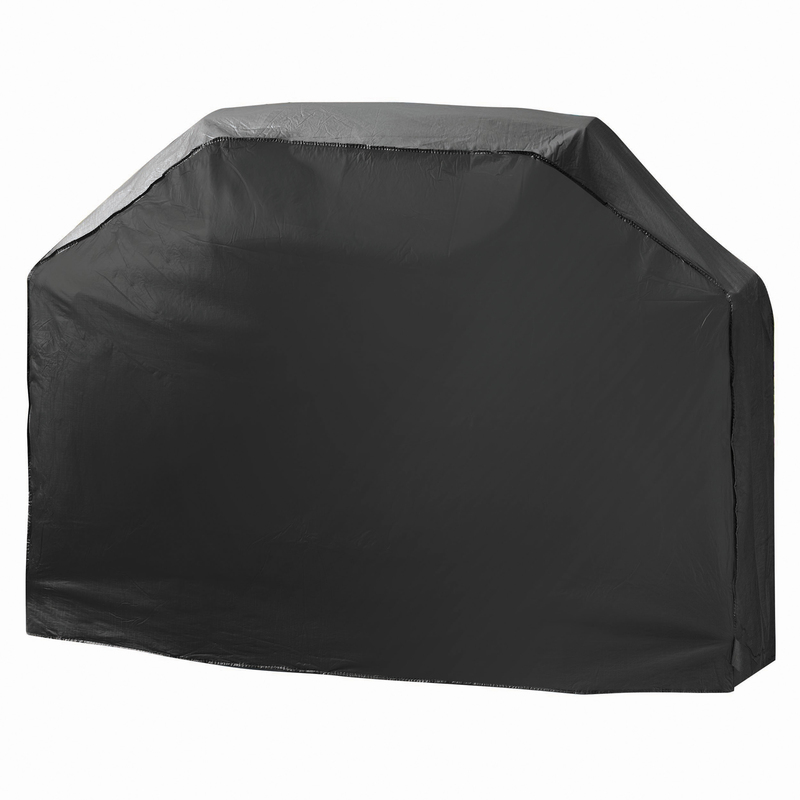 Small Grill Cover 55x20x35" Small Grill Cover 55x20x35"
Mr. Bar-B-Q Backyard Basics Eco-Cover Small Grill Cover is made of Eco-tech material that is 100% PVC free. Dual-function layers for added strength & weather resistance. Specially coated for enhanced water protection. Material resists extreme temperatures. Protects your property from dirt dust pollen sap & rain. Sturdy elastic attachment holds cover in place. Extra long straps for securing against strong winds. Size: 55" x 20" x 35" This item cannot be shipped to APO/FPO addresses. Please accept our apologies. 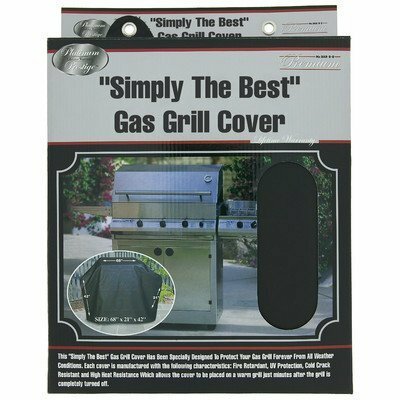 "Simply the Best" gas grill covers are designed to protect your grill forever from all types of weather and other damaging effects of being outside. 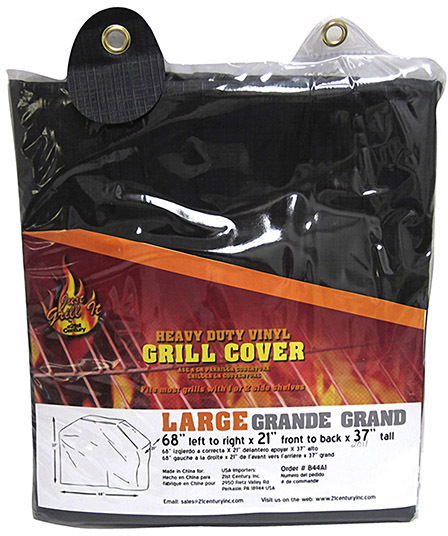 Fire Retardant UV Protected Low Temp Crack Resistant Heat Resistant This item cannot be shipped to APO/FPO addresses. Please accept our apologies. 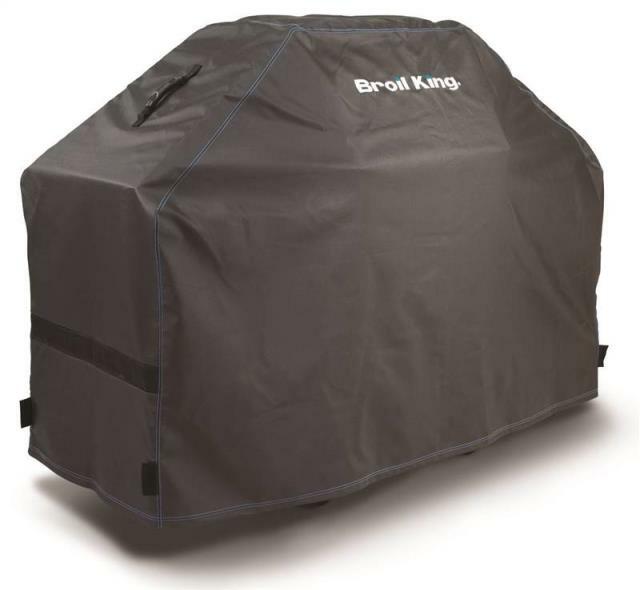 Protect your grill from elements the Armor All way all year long. 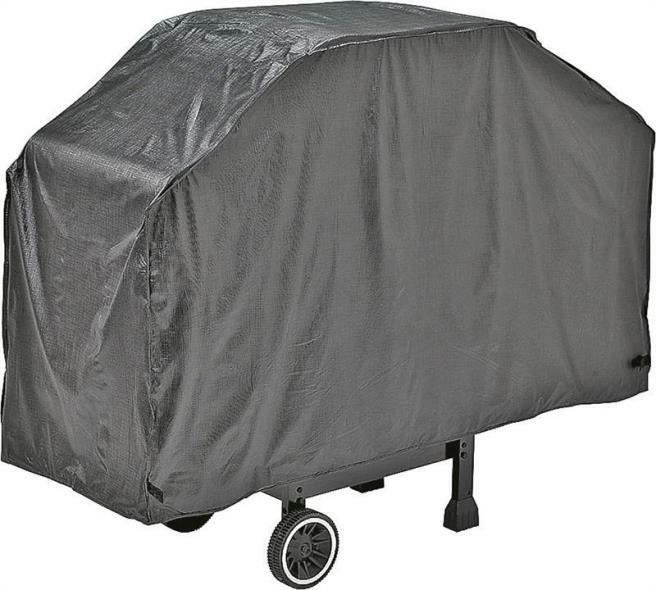 This medium grill cover is made of high grade materials and is tested for strength and durability. Features include hook and loop side closures handles buckles double stitched bottom seams stylish taupe piping trim and pocket air vents that reduce condensation and wind lofting. 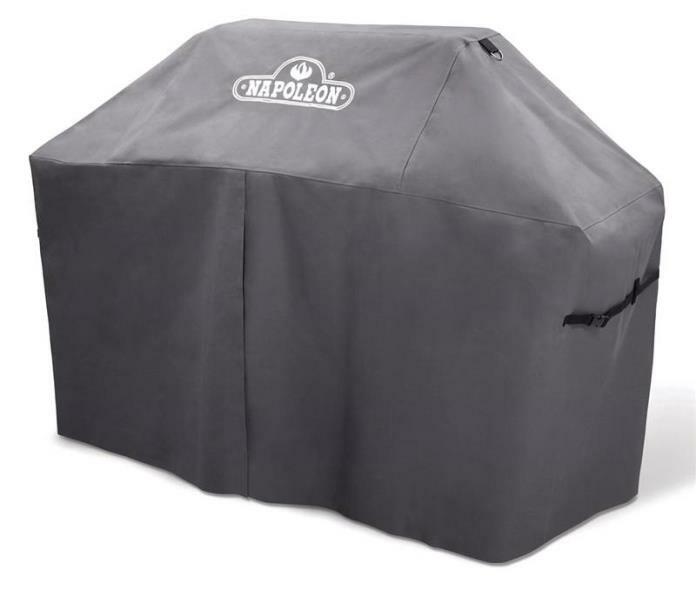 Fits most medium grills. Watch how it works at BlueRhino.com/ZipIt . Protects your grill from harsh elements all year long . Zip It feature UV protection treatment and cold crack resistant. 4 secure bottom buckles 2 fabric handles 2 pocket air vents stylish taupe piping trim . 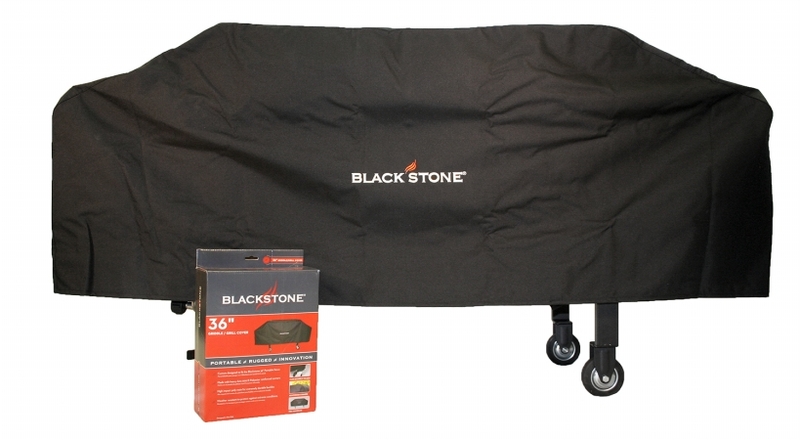 Lifetime warranty 58" x 25" x 45"; fits most medium grills. This item cannot be shipped to APO/FPO addresses. Please accept our apologies.